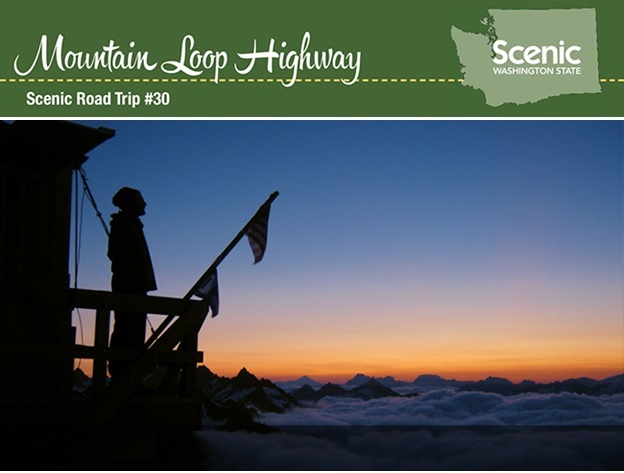 The Mountain Loop Highway Highway is one of Snohomish County's best kept secrets and is at it's colorful best during fall. Take a drive through Stilly Valley and a hike to the Green Mountain Overlook—offering visitors exceptional hiking and horseback riding. The trek up Green Mountain Trail 782 is rewarded with stunning views of the Cascades and beyond.